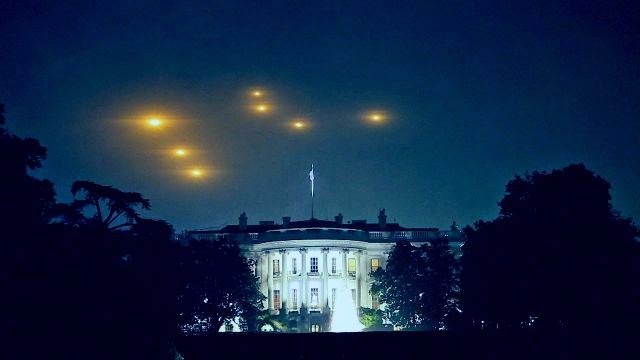 Steven Basset is the only registered UFO disclosure lobbyist in Washington D.C. and just yesterday, he made a public announcement that is very timely indeed. Steven runs the Paradigm Research Group, which lobbies for the official political announcement disclosing the truth about the UFO/extraterrestrial phenomenon that the U.S. government has been covering up for decades. Steven Basset has pushed for disclosure for over 20 years in Washington D.C.
Related Addicted to Military-Intelligence UFO Disclosure or Exoconscious? When will the truth be announced? In order for the Secretary of Defense to approach the White House regarding Disclosure, he must reach down into the military/intelligence complex for the needed information to proceed. Although the managers of the ET issues are constrained by the highest level of classification, Paradigm Research Group is convinced they are ready to provide that information because there is a growing internal consensus Disclosure must take place under President Obama. This process is time sensitive. Disclosure would need to happen early enough for the nation [and world] to absorb such extraordinary information and settle down prior to the inauguration. There would also be time to prepare various government agencies for the engagement of the media and the public going forward. Then the new president would be stepping into a relatively stable and organized post-Disclosure status. While some may still be skeptics of the notion that there are other beings in our universe, we must keep in mind the number of insiders who have revealed what they know as well as the positions they’ve held to acquire such knowledge. As we reported earlier today, full UFO disclosure is inevitable. With former NASA astronauts, physicists, scientists, engineers and high ranking military personnel blowing the whistle for several decades now, we see that the world is getting closer to learning the truth. With respect to this announcement from Paradigm Research Group just yesterday, we must keep a couple things in mind. First, in the grand scheme of the disclosure process, it is not crucially important if this announcement takes place under Obama before Trump’s inauguration in late January of 2017. If such an announcement is not made before then, we mustn’t believe the push for disclosure is or has been a failure. 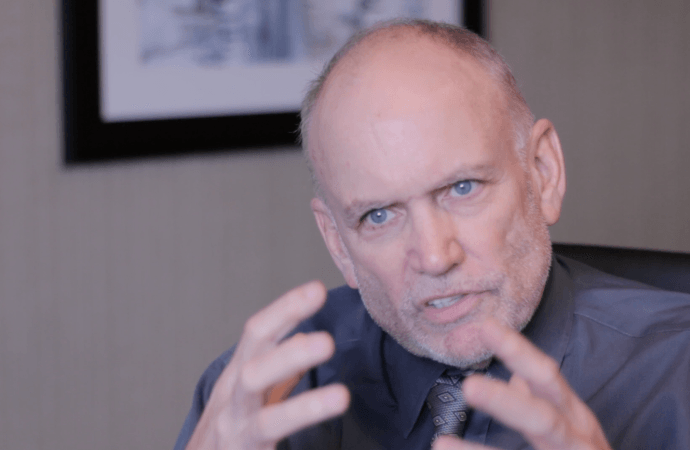 We must keep in mind the bigger picture and specifically the words from the press release, “there is a growing internal consensus Disclosure must take place…” That is what is important. It’s the fact that there is such momentum and pressure building within the political and military/intelligence community for this announcement to be made public. What are your thoughts about this latest announcement? Will Obama be the disclosing president? Or will Trump? Or will some other world leader make the announcement? When do you think it will happen? Lance Schuttler graduated from the University of Iowa with a degree in Health Science and does health coaching through his website Orgonlight Health. You can follow the Orgonlight Health facebook page or visit the website for more information and other inspiring articles.